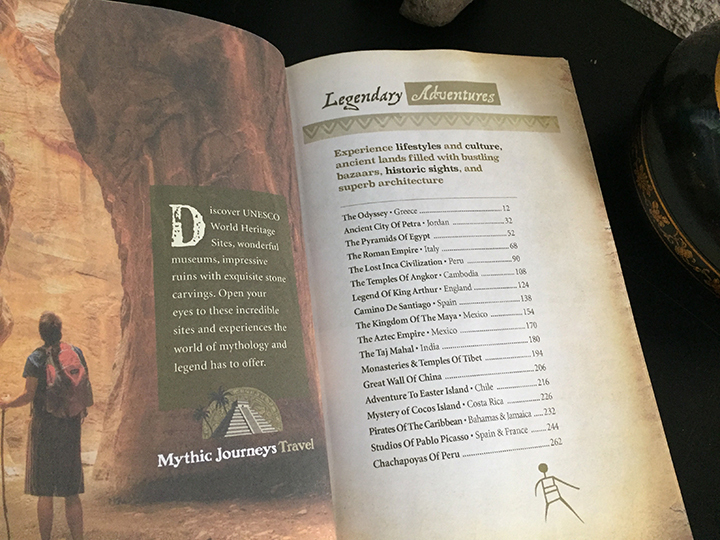 Get your own Mythic Journeys Travel | Adventure Guidebook! 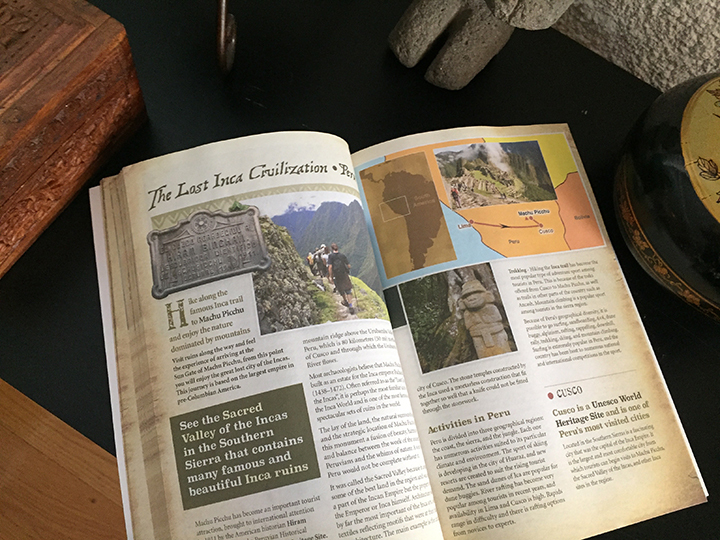 Handy during travels or as a study guide for your next trip. Experience lifestyles and culture, ancient lands filled with bustling bazaars, historic sights, and superb architecture. 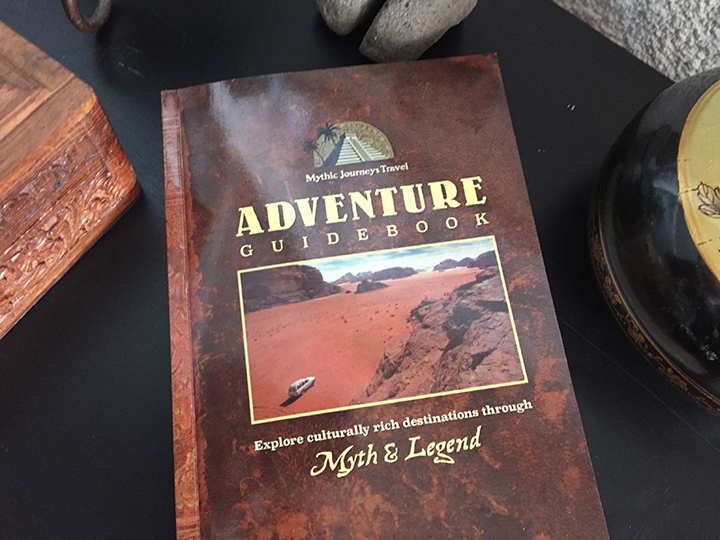 Mythic Journeys Travel provides ideas, information and inspiration for adventure tourism that gains much of its excitement by allowing its participants to step outside of their comfort zone. Enjoy many of the most famous and spectacular sets of ruins in the world from The Lost Inca Civilization to the Pyramids of Egypt. Visit England’s Stonehenge to experience the Legend of King Arthur, or the fascinating Kingdom of the Maya whose ancient remnants you will explore in this amazing trip… plus many more.